Because who doesn't love a bit of sugar! Great for sleepover parties or movie nights! We have a huge range of flavours to choose from! 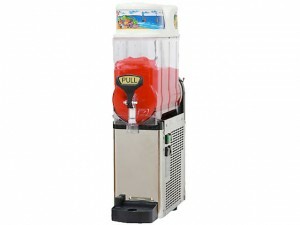 In addition to Jumping Castles, we have a range amusements for your next event or party. 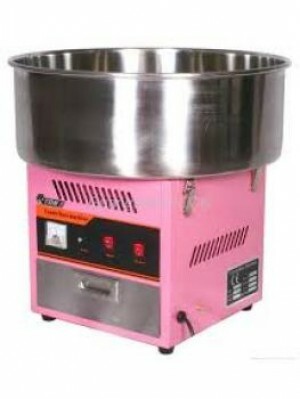 Adding a Fairy Floss Machine or Popcorn Machine can make your party or event so much more fun!